For more than two decades I have helped companies achieve success. Whether implementing new technology platforms, building photo studios, improving processes, building new teams or launching mentoring programs I have demonstrated the power of project management, data, technology and continuous improvement. Learn more about my professional experiences on my LinkedIn profile. Project management can change lives! I have proven that this same approach to project management can be applied to big personal goals too. 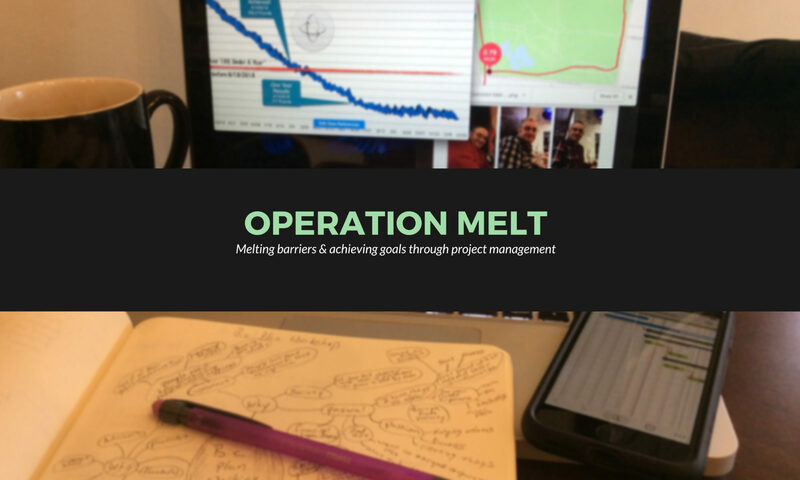 Recently I used project management to transform my life through my Operation Melt journey. I made a decision that changed my life and used project management to transform myself from 325 pounds to finishing a half marathon in just 16 months. Learn more about my Operation Melt story here. I am not saying you can (or should) experience similar weight loss results and I am not selling a weight loss program. This is just one example of how project management can be used to achieve our life goals. It was also the lightbulb moment that taught me about the true power of project management. 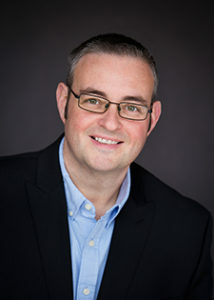 Learn more about my project management approach here. Whether you are trying to lose weight, change careers, develop your leadership skills or are working on some other personal or professional transformation I want to help you be successful through project management. 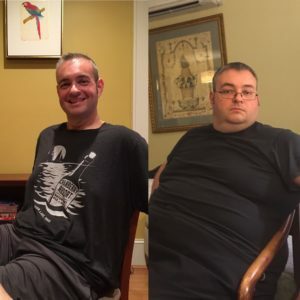 Read more about my story, my approach and my lessons learned in my book Operation Melt: How I Used Life-Changing Project Management to Lose Over 100 Pounds in Under a Year. Through my blog I am sharing weekly updates about how I am progressing in my Operation Melt journey. I also share tips, tricks and perspectives on how to become a better leader, how to be a healthier version of yourself and how to manage projects better amongst many other topics. Sign up to have a weekly summary delivered right to your inbox. You can also follow me on social media at @OperationMelt where I share my journey in real time. Looking for a more customized or hands-on approach? Contact me and let’s talk about how I could help you build a plan to achieve your business, personal and life goals. Let’s work together to make sure no goal ever dies of loneliness! Get Operation Melt announcements & updates delivered to your inbox weekly by joining our mailing list below.